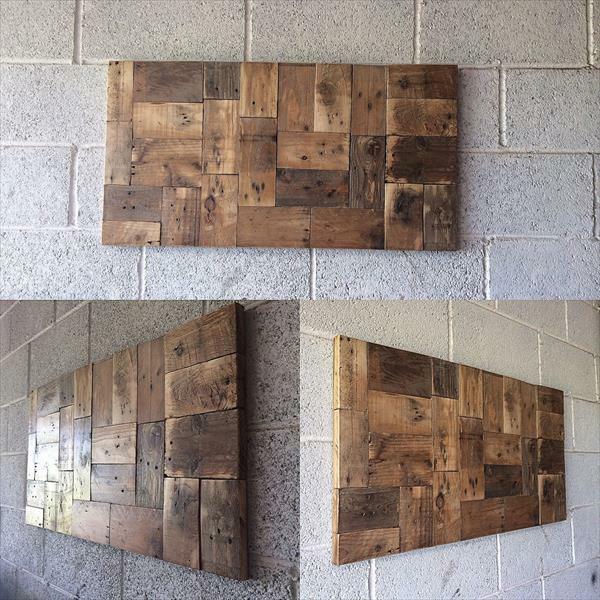 If you are interested in using the things over and over again then pallets are can be a better choice for you and you can more value to your home using pallets in several different ways! 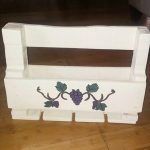 Along with gaining of all time needed furniture pieces, there is also a great number of people who are crafting awesome art pieces with pallets as rusticity of pallets is a wide subject to discuss about in the world of art and crafts! 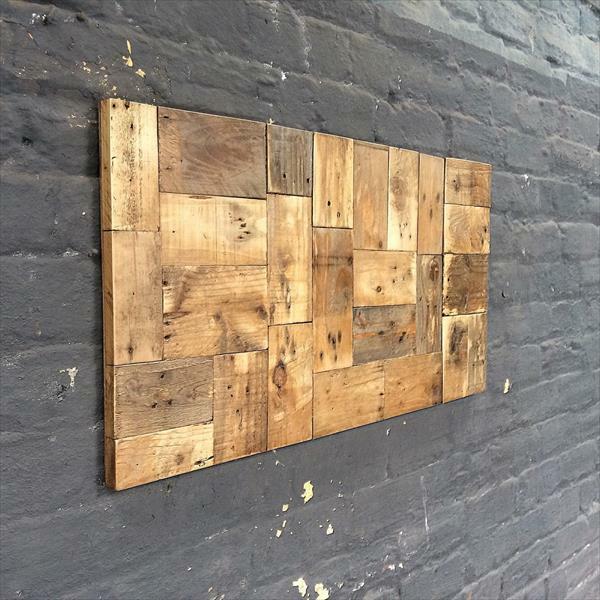 We are to share here this DIY pallet wall art idea with you to let you gain some more benefits of pallets! 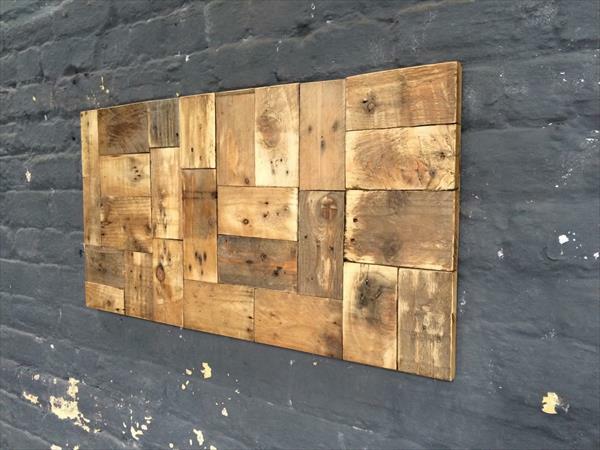 Install different pieces of pallets having different wood tones and just create a geometrical shape out of them! 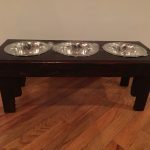 The signs of wear and tear, wooden dings, and nails holes will automatically make it look like an antique piece of wall art and same has been done in this case! 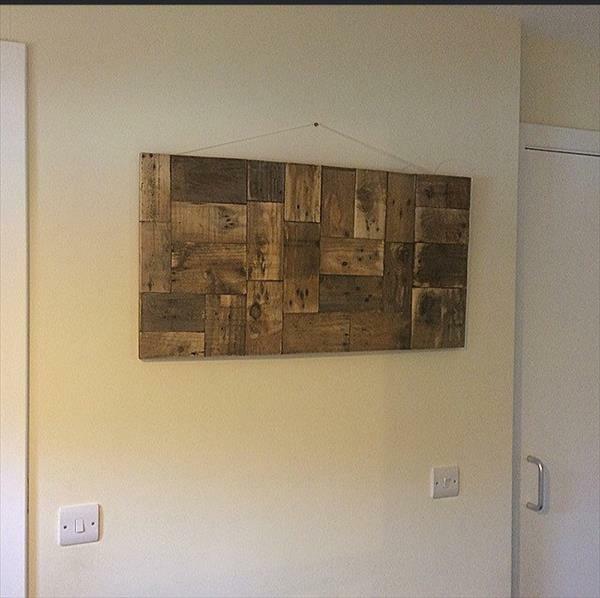 Using the back string loop this wall art piece has been hanged on wall through already fixed nail there!